In today’s professional service organizations, managing every aspect of the end-to-end cycle of field service management is critical. 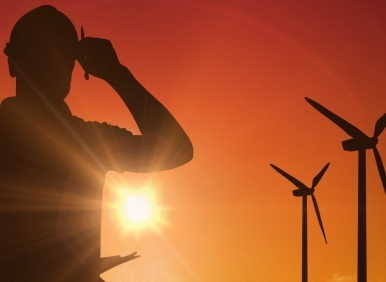 The momentum for enhanced field service productivity has never been greater! We realize that to maintain a competitive advantage, you must accomplish more with less staff, while customers demand higher service levels. We understand your need to streamline operations when facing increased competition and cost-cutting initiatives. 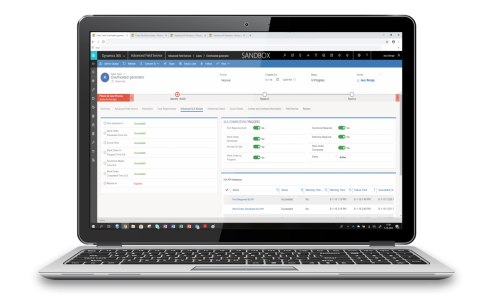 Microsoft Dynamics 365 for Field Service extended with the significant additional functionality of Dynamics Advanced Field Service, allows organizations of any size to deliver intelligent, world-class field service, managing all aspects of the end-to-end field service management cycle. 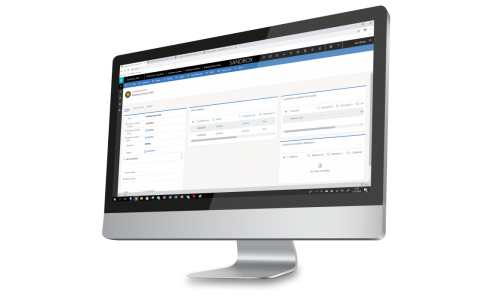 The integration between Cases from Dynamics 365 for Customer Service and the information available for customers in Dynamics 365 for Field Service has been thoroughly extended. Your helpdesk employees are now directly able to link a Case to a Customer Asset and to the Agreement that is linked to that same Customer Asset so that detailed information of these entities is directly visible. The entity Customer Asset has been extended with various additional information fields, with the link to an Agreement and Agreement Account, with views to related Cases and Work Orders and we have introduced Customer Asset Warranty. Imagine yourself having to register thousands or even millions of Customer Assets. For Agreements two main features have been developed. 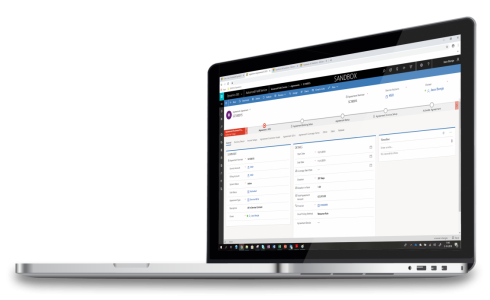 Firstly, the ability to link Customer Assets to an Agreement, without having to define a Booking Setup for preventive maintenance. 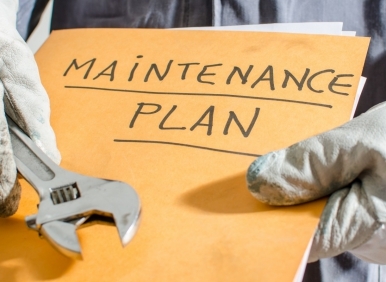 In standard Field Service a Customer Asset is only linked to an Agreement if a preventive maintenance schedule is included in the Agreement. 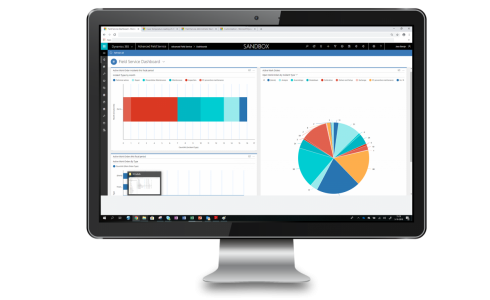 With Dynamics Advanced Field Service you are able to connect as much as Customer Assets to an Agreement as you want. 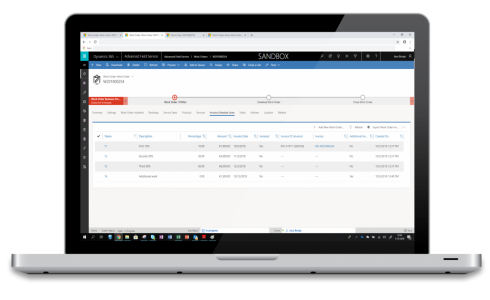 In Dynamics Advanced Field Service both Customer Asset Warranty, as well as Agreement Coverage, are checked when registering actual used Products and Services against a Work Order. 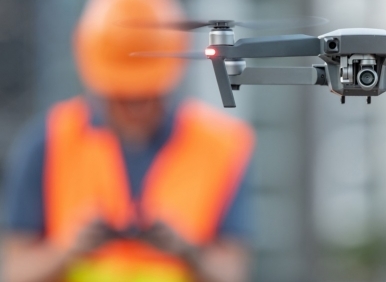 When Products and Services are automatically loaded or manually inserted in a Work Order, the application will check if Warranty or Agreement Coverage is applicable. If applicable, then the field Warranty or Agreement Coverage will be set to ‘Yes’ automatically. Customer Location is fully integrated into Cases, Work Orders and Customer Assets. It allows you to create multiple physical locations for accounts. A Customer Location is in a sense different than a Customer asset. The Customer Asset is ‘what’ you service as a company and the Customer Location is ‘where’ the Customer Asset is serviced. Customer locations can be created in a multi-level structure using a designer.